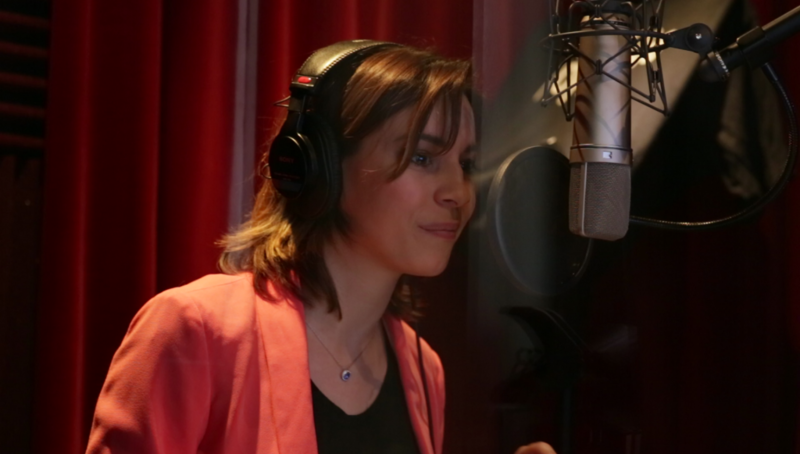 Photos from the voiceover sessions for the game Seasons After Fall! In addition to the fabulous compositions of Yann Van der Cruyssen, G4F also handled the full game localization into English and German and the French voice recordings of Seasons After Fall. We cast a pair of renowned actors experienced in video games to play the two main characters in the original French version. First up is Adeline Chetail who voices the mysterious “Seed”, a character who accompanies the player throughout the adventure and leads him to the Guardians of the Seasons. Adeline‘s superb performance conveys the friendly and playful nature of the Seed as she gradually reveals the many facets of the character. 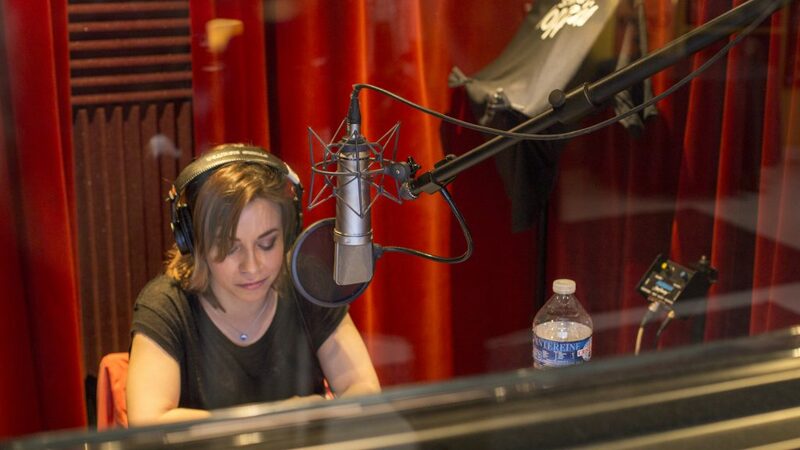 You will have heard the voice of Adeline Chetail in movies, TV series and numerous video games, including the roles of Mei in Overwatch and Ellie in The Last Of Us. 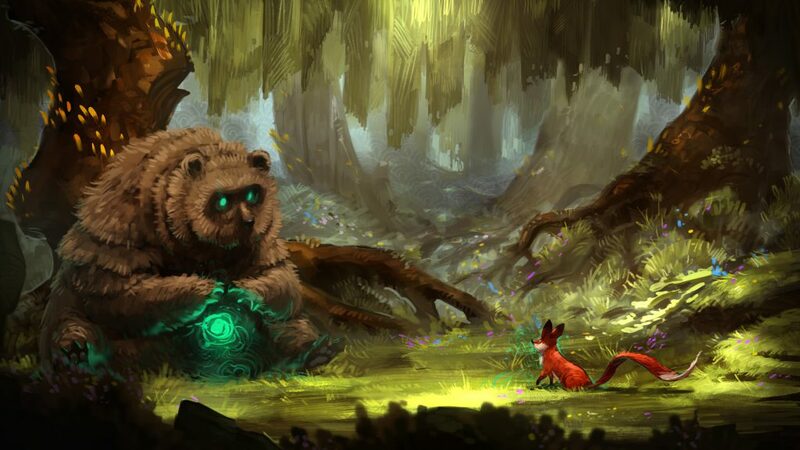 And here’s Vincent Grass who plays the bear, the Guardian of the Fall, one of the guardians in Seasons After Fall. The actor’s rough, gravelly voice was perfect for the character of the bear. 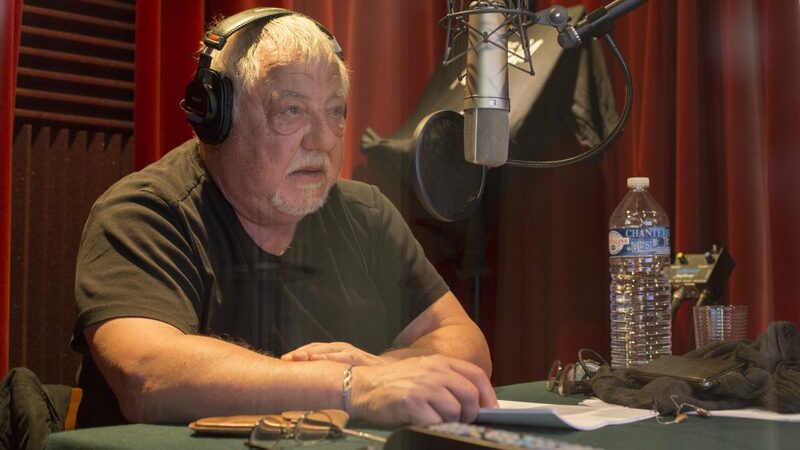 Vincent Grass is a leading French voice actor whose credits include the French dubbing of Agent Smith in The Matrix and the character of Gimli in the Lord of the Rings trilogy. The dubbing of the French version received unanimous praise from the critics, so congratulations to all the actors and teams at Swing Swing Submarine and also to G4F for their incredible joint effort on this fantastic project! Meet G4F at the SITEM!